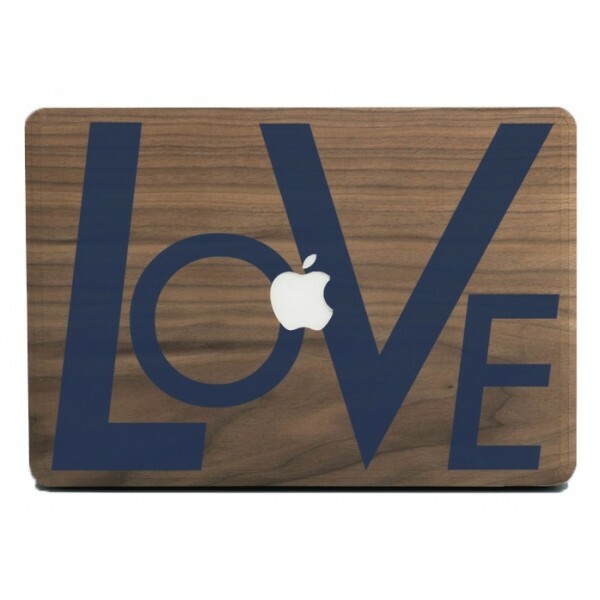 A real lightweight, super slim! Our EcoSkin offers full protection for your notebook like a second skin. 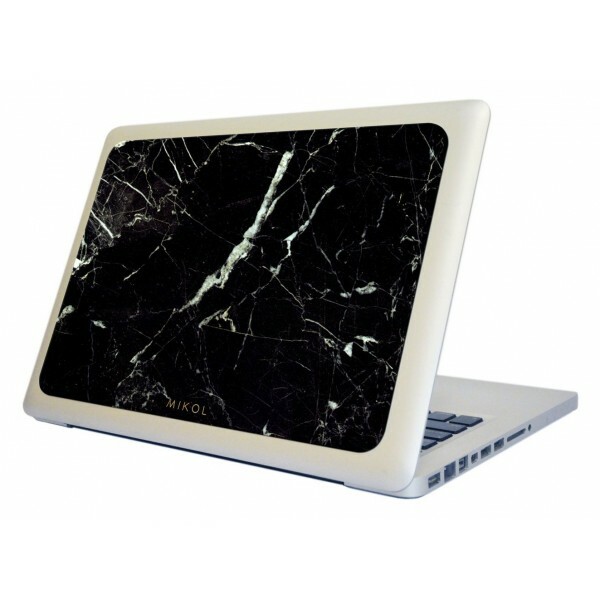 We introduce to you the world's very first marble stone MacBook Cover! Each piece is handcrafted to ensure elegance and durability. Why buy marble patterned plastic covers when you can have the real deal? Each marble piece differs due to its natural veins in the stone. 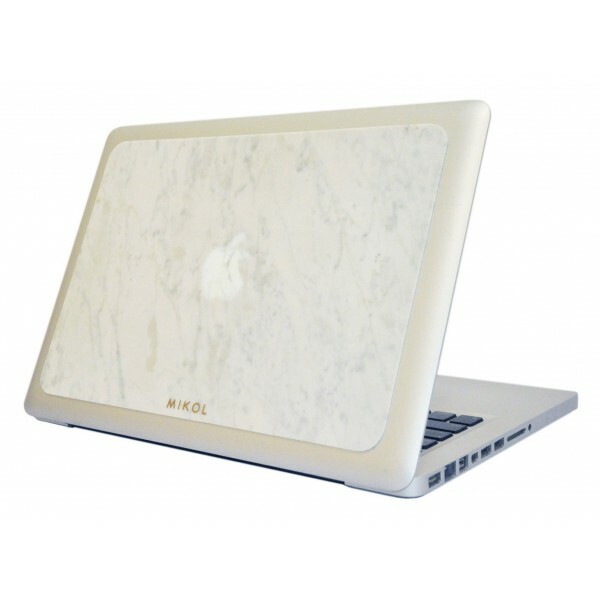 We introduce to you the world's very first marble stone MacBook Cover! Each piece is handcrafted to ensure elegance and durability. Why buy marble patterned plastic covers when you can have the real deal? Each marble piece differs due to its natural veins in the stone. White Carrara Marble. 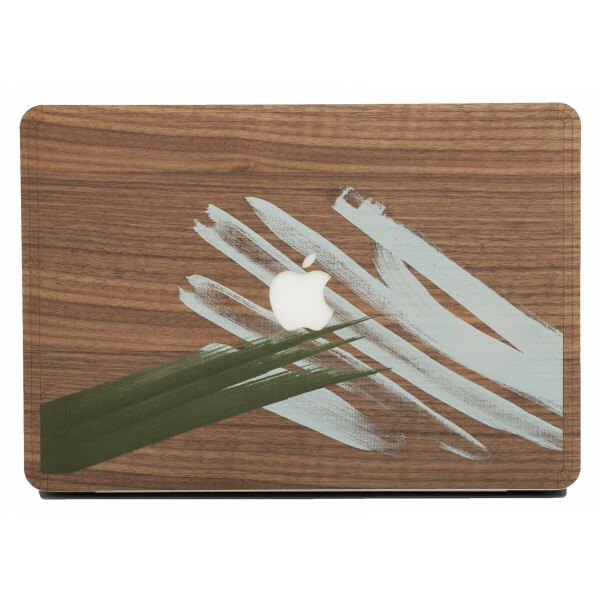 We introduce to you the world's very first marble stone MacBook Cover! Each piece is handcrafted to ensure elegance and durability. Why buy marble patterned plastic covers when you can have the real deal? Each marble piece differs due to its natural veins in the stone. 15. 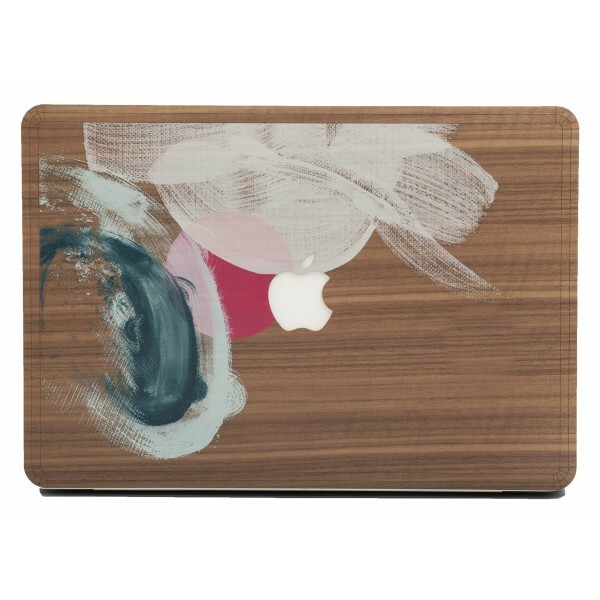 We introduce to you the world's very first marble stone MacBook Cover! Each piece is handcrafted to ensure elegance and durability. Why buy marble patterned plastic covers when you can have the real deal? Each marble piece differs due to its natural veins in the stone. White Carrara Marble. 15. 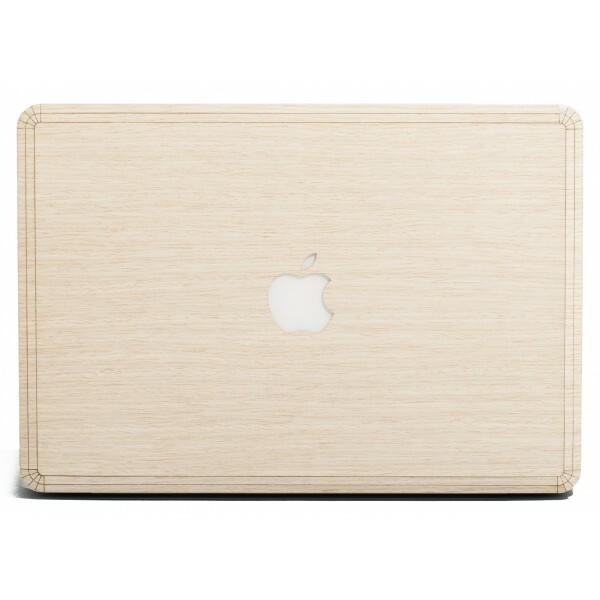 The first stone skin in the world is designed to sustain: Our ultrathin MacBook cover is made from genuine stone and impresses with its incomparable look & feel. 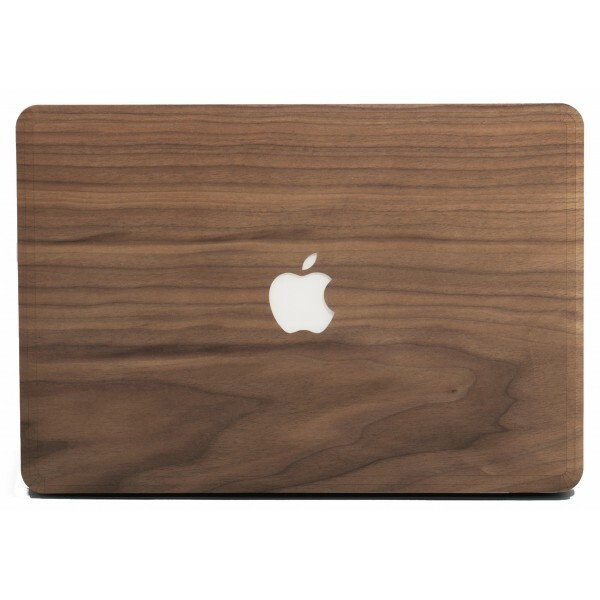 Woodcessories Eco Skin Stone Volcano Black, MacBook 12. 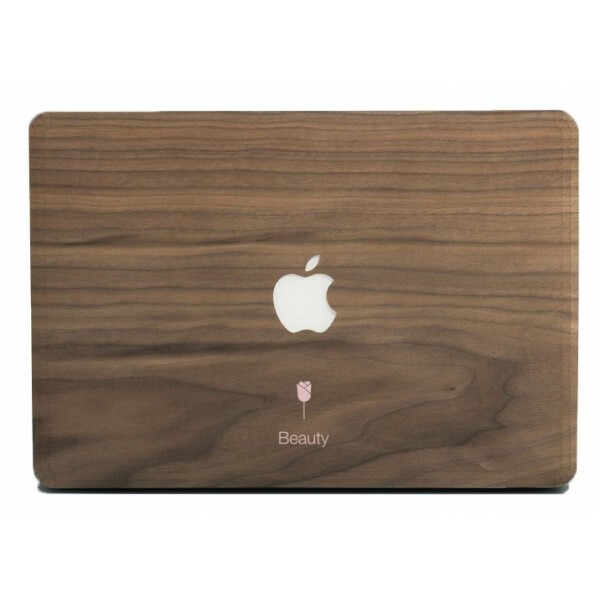 The first stone skin in the world is designed to sustain: Our ultrathin MacBook cover is made from genuine stone and impresses with its incomparable look & feel. 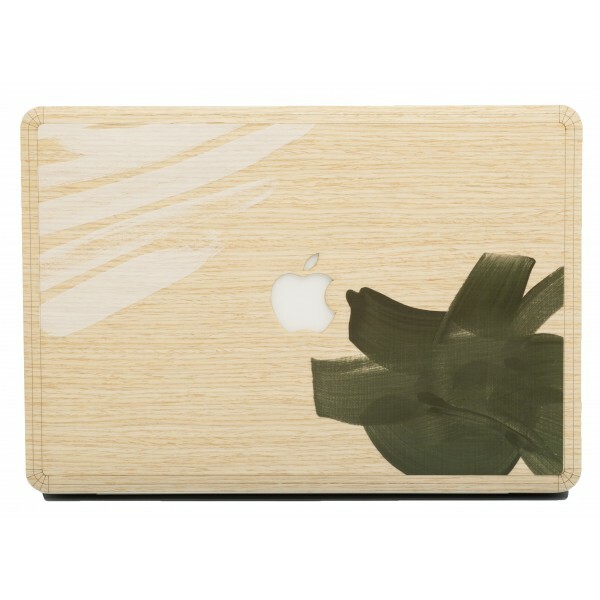 Woodcessories Eco Skin Stone Camo Gray, MacBook 12.